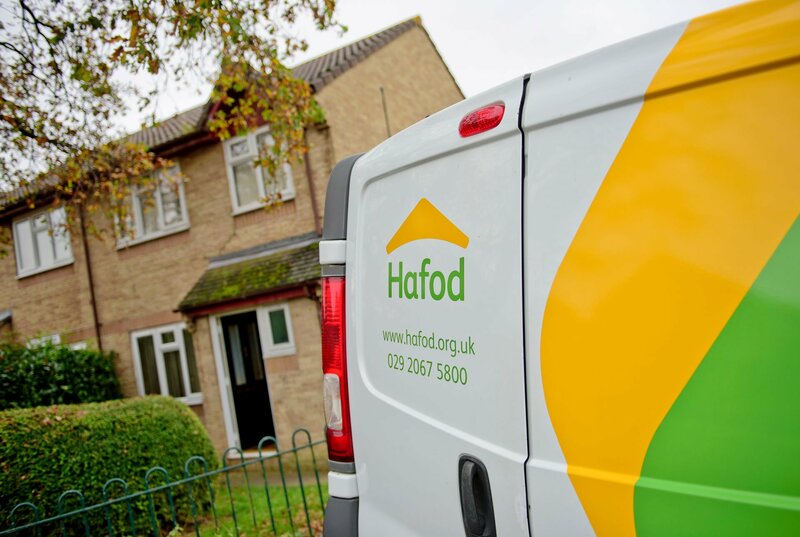 We are investing over £3.5 Million in your homes as part of our Planned and Cyclical maintenance programme in 2018. We propose to carry out a wide range of work, details of which can be found below. When work is due to take place in your home we will contact you. Mutual Site, St Mellons, Phase 4.